Grooming is an important part of every pet’s life. 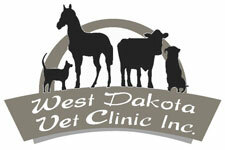 Our groomer, Jean Hofer, does an incredible job of making your pet beautiful and comfortable. 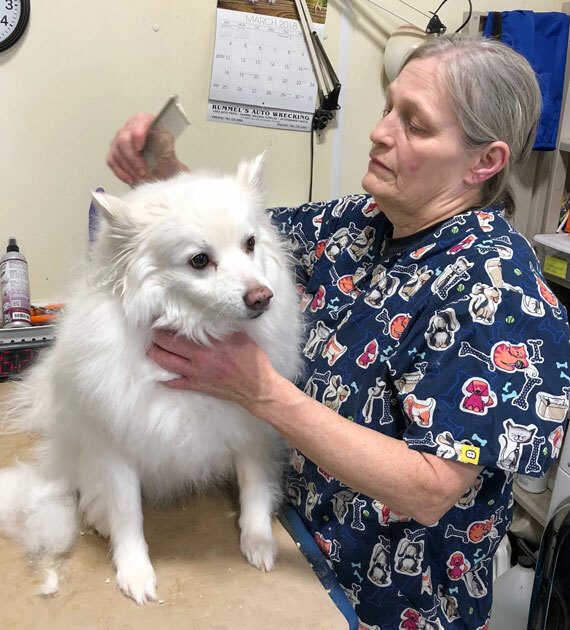 Because of our medical and grooming integration, we can also provide sedated grooming for both canines and felines using the expertise of our doctors, technician staff and groomer.